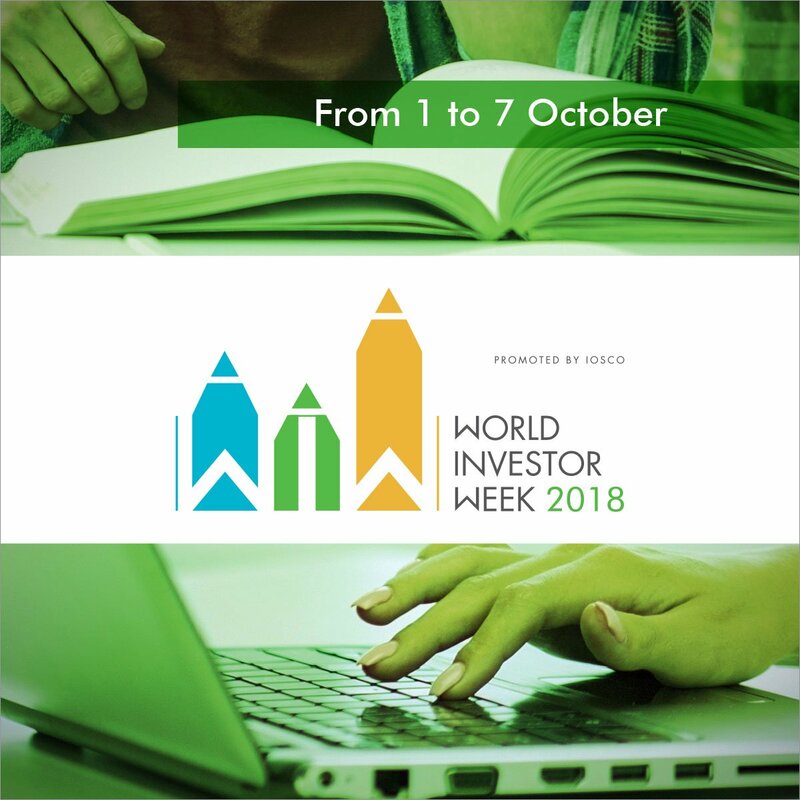 As part of Investor Education’s JamaPunji campaign, SECP is launching the 4th Nation-wide inter-university stock trading competition starting from October 1, 2018, during the World Investor Week 2018 (1st October – 7th October) for the finance and management students of the HEC recognized universities. The competition will be conducted in five territories, which includes Federal, Punjab, Sindh, KPK, and Balochistan/AJK/ Gilgit-Baltistan. The competition is to begin from October 1st, 2018 and will run for 3 months. Winners of the competition will be determined by the final account balance/portfolios at the conclusion of trading. The top three winning teams of the competitions from each territory will be awarded cash prizes and certificates by the SECP. In this particular competition, 38 university teams have registered from all over Pakistan. The participant universities include, Karakoram International University, Gilgit; Balochistan University of Engg & Technology, Khuzdar; Quaid-i-Azam University, Islamabad; University of Baltistan, Skardu; The University of Poonch, Rawalakot, AJK; Sardar Bahadur Khan Women's University, Quetta; Lahore University of Management Sciences (LUMS), Lahore; Institute of Business Administration, Karachi; Lahore School of Economics, Lahore; COMSATS Institute of Information Technology, Islamabad; Jinnah University for Women, Karachi etc.